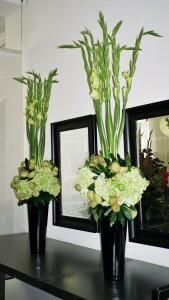 Flower designs can perk up almost any setting. People don’t always use them everywhere they might have a dramatic effects because they don’t naturally associate them with every venue. The workplace isn’t the fist place people think of when they picture a dramatic spray of beautiful fresh flowers, but perhaps it should be. Studies show that workplace productivity and employee satisfaction are improved when fresh flowers are introduced to the office. Fresh flowers in the workplace don’t just boost performance on mundane tasks, either. Studies also show that regular corporate flower delivery helps workers to improve their creative performance, problem solving, and boost their idea generation, too. Happy, motivated staff is only half the reason to include floral designs in the workplace. Many different offices can become insular places, and have very few visitors. Business communications are done mostly with telephones, fax machines, video conferencing, email, and though other, mostly digital methods. It can be easy for workers and senior staff to get tunnel vision about their surroundings, and to forget the impression that visitors to the office will get. 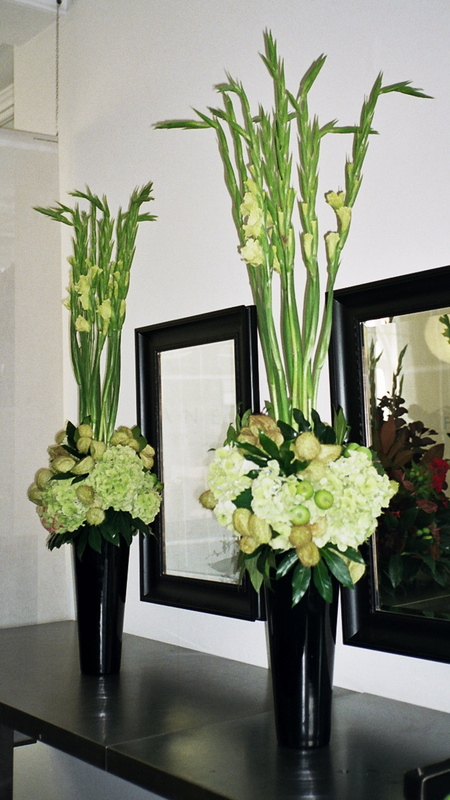 Floral designs in lobbies, waiting areas, conference rooms, and break rooms are sure to put visitors at ease and make them feel welcome. Fresh flower arrangements add style and freshness to surroundings that sometimes look like little more than a drop ceiling above with a low-pile carpet below, with desks arranged in between. 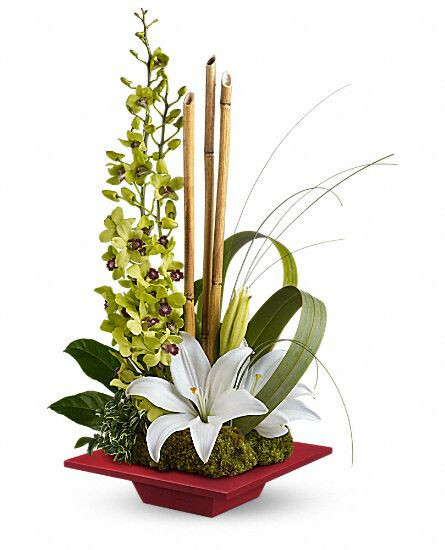 In today’s hyper-competitive marketplace, it’s important to take every opportunity to make a good impression on existing and potential clients and customers, and fresh floral designs in the office are a great way to do it. Office decoration is often an ad hoc affair, with no overriding theme or organizational direction. Workers try as best they can to banish long, bland stretches of plaster with motivational posters and company promotional material, and these items quickly become entirely ignored by everyone that passes by them. Fresh flowers arranged in interesting designs are always noticed, because they’re always new. No matter how hectic the workplace might be, if the surroundings are dull and drab, staff can become bored and demotivated. A fresh spray of flowers changed out at regular intervals can put a bounce in everyone’s step as they pass by, and more than pay for themselves with increased morale and productivity. In another independent study of the effect of flowers in the workplace, workers were assigned creative problem solving tasks in an office that had indoor flowers and plants, an office that had a sculpture, and an office that had no decoration at all. 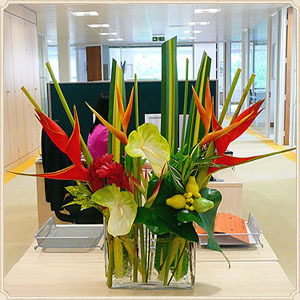 Both male and female workers demonstrated better innovative thinking in the office that featured flowers and plants. It’s never been more difficult to hire and keep qualified, and motivated staff. Something as simple as placing floral designs in the office can make the workday more pleasant for everyone, and will likely pay for itself in the long run with increased productivity and employee retention.